This lip-gloss only has three ingredients making it very easy for a beginner. 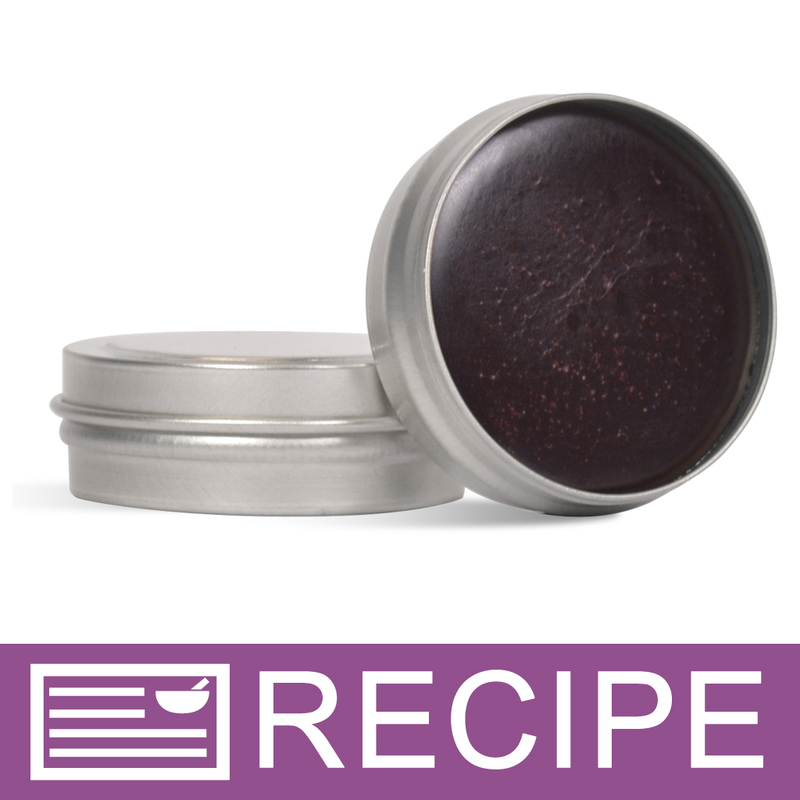 Simply melt the lip balm base, incorporate the alkanet root powder and cherry flavor oil, and pour it into tins. 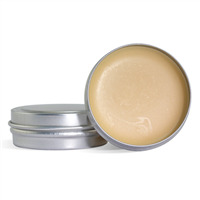 Allow to harden and you have lip gloss ready to sell or gift. We love how this project is naturally colored with the alkanet root powder, but natural coloring does tend to speckle. 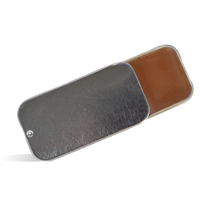 The silver lip balm container is classy, and will attract customers. You Save $21.00 by purchasing this kit rather than buying the items separately. Castor Oil, Beeswax, Carnauba Wax, Alkanet Root Powder, Flavor. 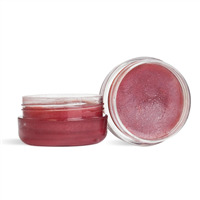 "Easy to make love the results"
COMMENTS: I like the ease of making this lip gloss. It set up will when cooled flavor and color good. I always share with my neighbor when I make something new. She loved this lip gloss. This will be lovely for gifts. I would order this kit again. COMMENTS: This product was very easy to make. The gloss base was runnier than expected but set up rather nicely in the tins. Not a huge fan of the tins as they seem very flimsy and a couple were dented. It doesn't appear to be grainy, but I whisked the powder in rather than simply stirring and I noticed some of the powder stayed on the whisk so that might be why. COMMENTS: I really like this recipe and I love the alkanet root color but I really don't like the grains that it leaves on my lips. I tried straining it several times and it helped some. I would like to work with the alkanet root more and will try infusing it then adding the color. I called customer service a while back but may need a bit more research on this to get it down.